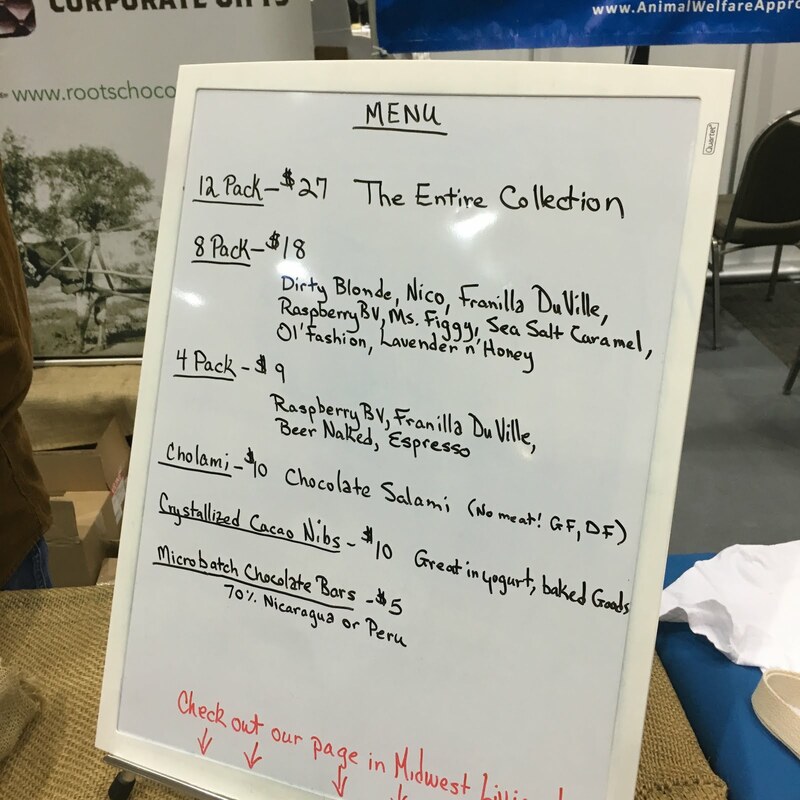 I enjoyed spending two days at the Good Food Conference and Festival this past weekend and tried out my share of pretty yummy stuff. 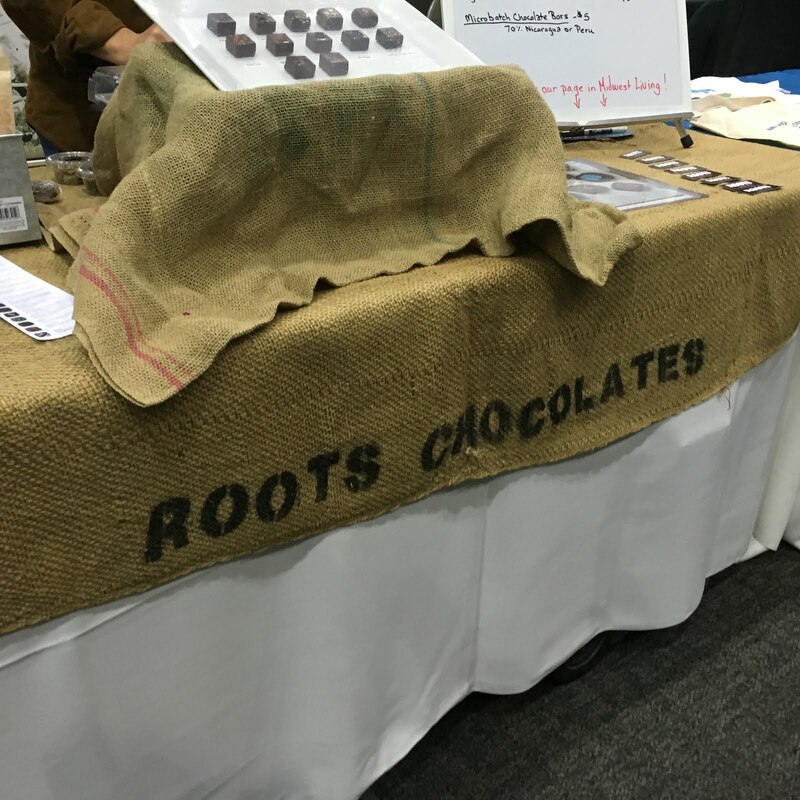 One of my favorites was Roots Chocolate. 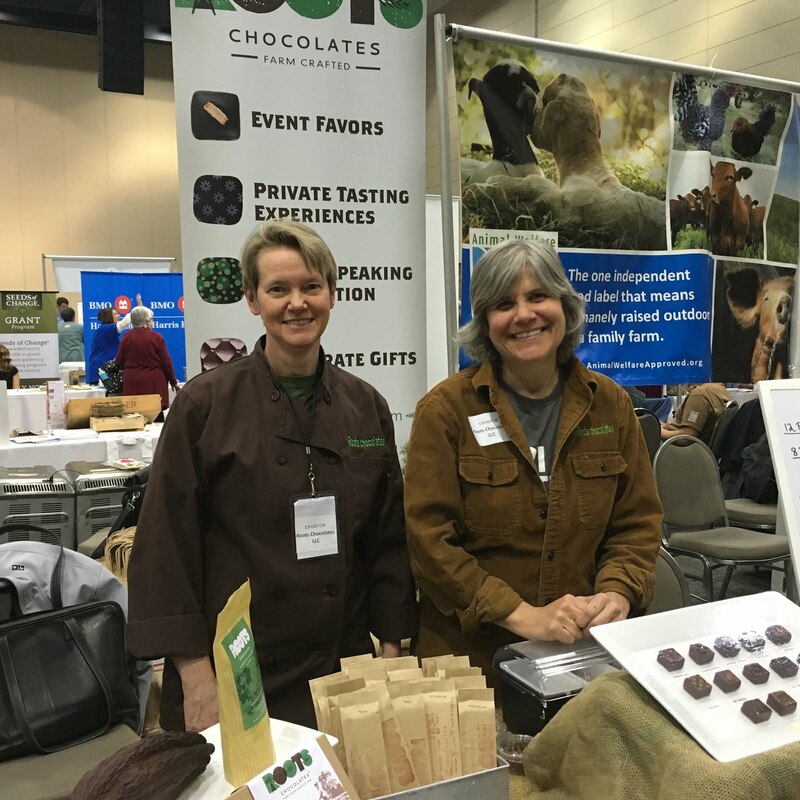 These awesome premium hand-made chocolates are made in small batches on a 4th generation family-owned farm near the Wisconsin Dells. How can you not love that? 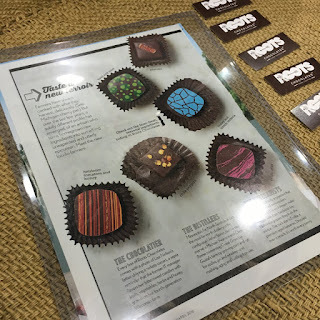 The chocolates are available in a few stores in Wisconsin and although they aren't available locally, they can be purchased online at RootsChocolates.com. 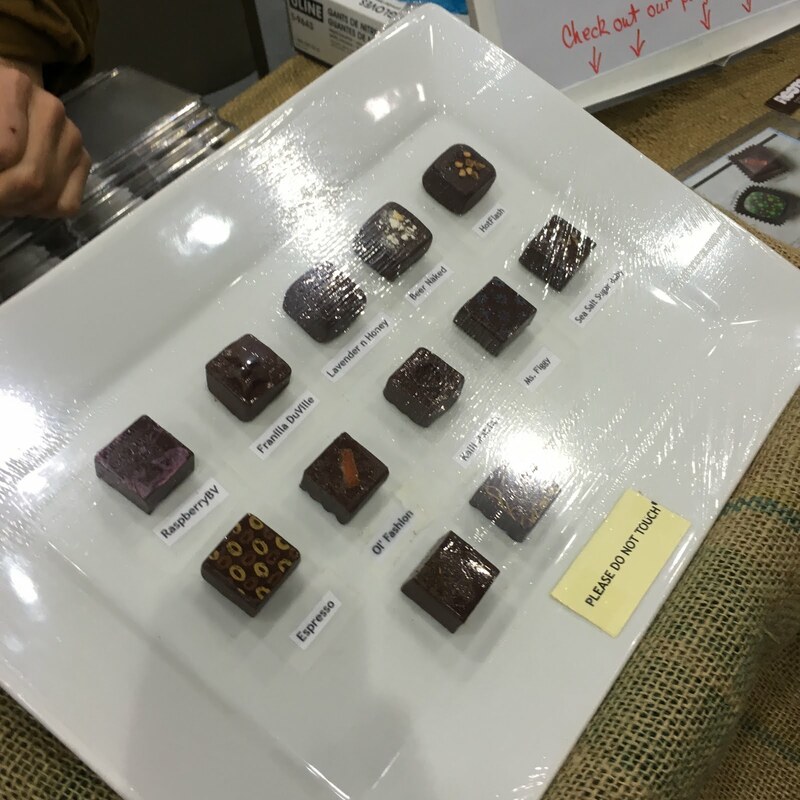 Surprise your sweetheart with a box of these and a bottle of wine and you'll score some big points. Or order some as a gift for Mother's Day and mama is sure to be uber grateful. I sampled a small bite of the Dirty Blonde, the Sea Salt Sugar Baby and the Lavender n Honey (my favorite!) 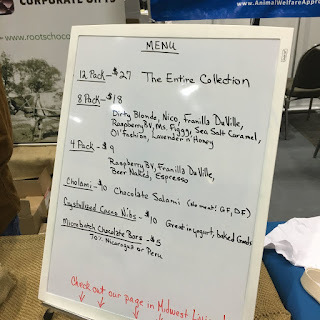 You can order online in boxes of 8 or 12. Follow along on Facebook for more info.